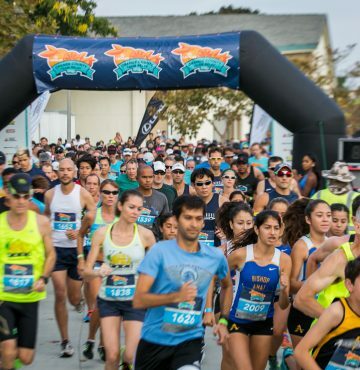 Thank you to all the runners that joined us in Orange County for the first stop of the 2017 Lexus LaceUp Running Series presented by Saucony! See what went down in our highlights edit, and get ready for three more great races. Register HERE. 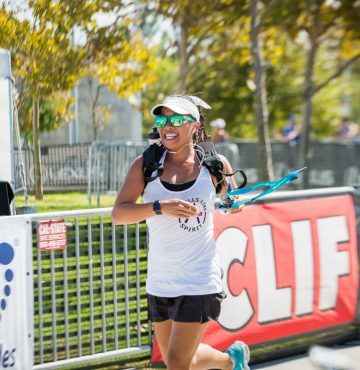 Finish line photos are live! Click HERE Click HERE for race results from Orange County (September. 9, 2017) Click HERE to view the highlights video from Orange County — Stay connected with LaceUp on Instagram, Twitter and Facebook for deals, contests, tips, giveaways and more! 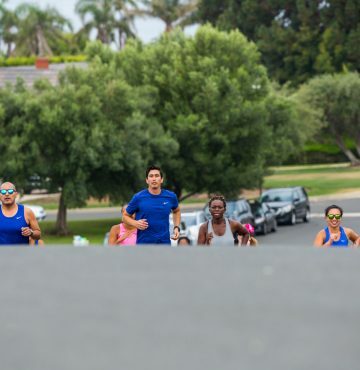 Facebook: facebook.com/LaceUpRunningSeries Instagram: @laceuprunning Twitter: @laceupseries Join us in Ventura, Palos Verdes and Riverside! To register, click HERE.